Does your little girl have what it takes to be Miss Copptertone? 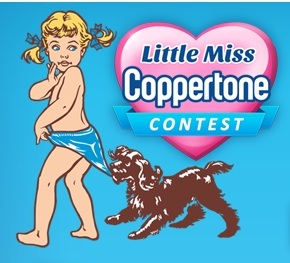 This summer, Coppertone is hosting a contest in honor of Little Miss Coppertone. To enter, submit of photo of your little girl, ages 2-8, by June 22nd. Special guest judge Alison Sweeney will lead the judging team in selecting finalists. Starting on July 13th, America will vote to choose the next Little Miss Coppertone! The winner gets a dream family vacation and will be featured in a Coppertone ad! To enter the contest and read the official rules, visit the Coppertone Facebook Page. No purchase necessary. Contest ends 6-22-12. details. 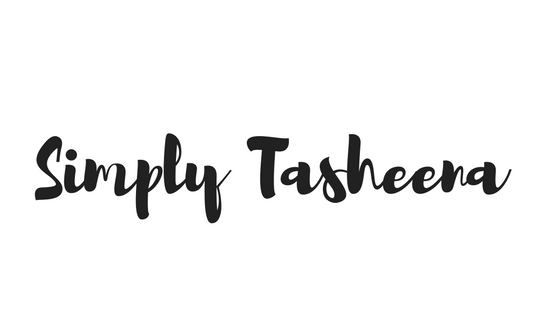 I was entered for a chance to win a gift card in exchange for this post. No monetary exchange took place. funny, I heard on the radio a few days ago that the little girl in the original ad is the mother of an Atlanta resident!